Ski season is just around the corner! 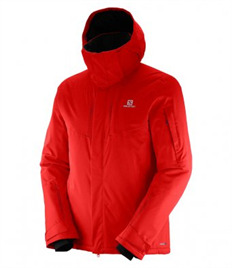 So, if you're planning on going skiing soon, you're going to want to look your best when your carve up the slopes. So with that in mind, we have an excellent choice of Branded Ski Jackets and Hats that will keep you warm and ensure you look stylish this skiing season! 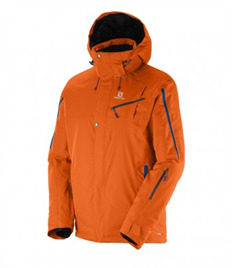 Not only do these jackets and hats look great but they're also competitively priced! So what are you waiting for?! Get your branded ski wear now! 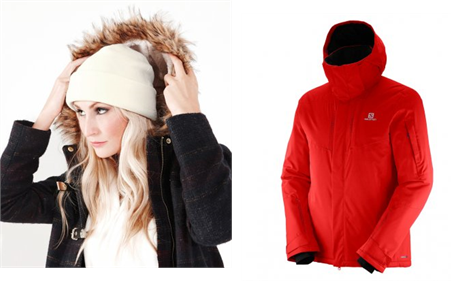 To view the rest of our ski jackets range click here, or to view our ski hat range click here. It's currently the middle November, and here at My Printed Clothing we feel that it's the ideal time to start wearing your Christmas Jumpers! After all, there's nothing wrong with spreading a bit of Christmas cheer! So, if you're looking for a cool Christmas Jumper to show off your Christmas spirit, then you've come to the right place! We have an excellent selection of festive jumper for you to choose from - from novelty crackers, to the more traditional look; we have a festive jumper to match anyone's taste! 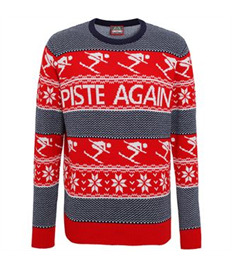 A tonuge-in-cheek novelty Christmas jumper that's guaranteed to put a smile on everyone's face. 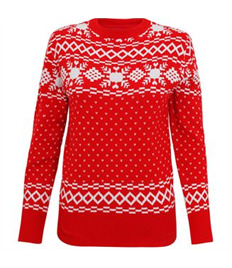 This womens Christmas jumper features an adorable jumper, and is guaranteed to keep you warm during the festive period. 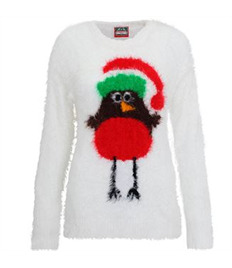 If you're looking for a more traditional Christmas Jumper, then this Vintage knitted Jumper is right up your street! 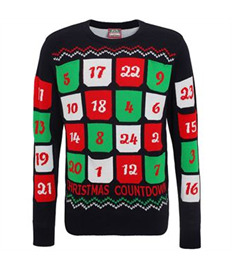 Countdown the days until Christmas with this festive number. 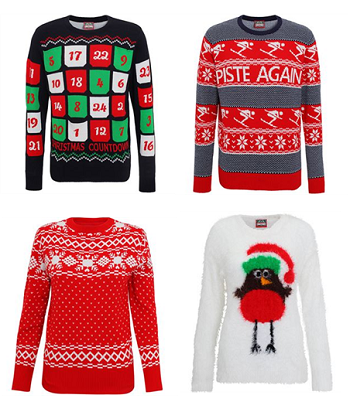 To view our entire range of Christmas Jumpers, please click here. We've got dozens of different styles to choose from! Beanie hats come in all sorts of different shapes, sizes, and styles. With the nights drawing in and the temperature on its way down, now seems like a good time to take a quick look at some of the different beanie designs available here at My Printed Clothing - they're all made by Beechfield, Europe's leading headwear brand, and they all look fabulously fashionable on any head. Which one will you be wearing this winter? 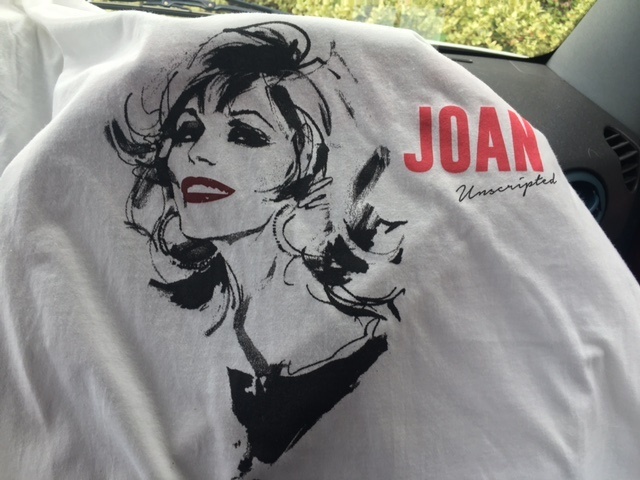 The original and best, with a warm double-layer knit and a cool cuffed design. Ideal for a slightly more minimal look, our pull-on beanies are designed to be easy to put on and take off. 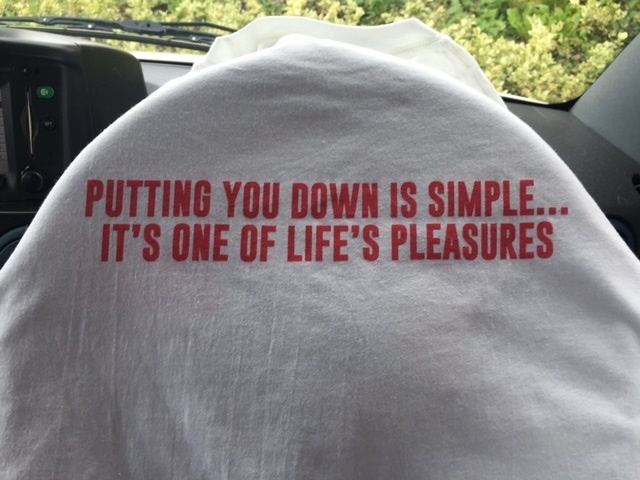 Also available in a two-tone design. Love the knitted look? If so, this chunky beanie design will suit you right down to the ground! A cool choice for fans of the laid-back 'slacker' look. This design puts a cool, contemporay spin on the traditional bobble hat look. Also available in a two-tone design. If you want to display your team or company logo on your hat (which, remember, is an option available with all of the beanies listed here), this Printer's Beanie will ensure that your branding is front and centre! Finally, we have this peaked beanie, which combines the warmth of a beanie with the shade and style of a baseball cap. A truly unique choice! There are loads of other Beechfield beanies to choose from here at My Printed Clothing - visit our Beanies page to view the full range! Personalised Bags - Loads of New Styles to Customise! We're constantly adding new lines to the My Printed Clothing range, and our latest additions are ideal for the summer holidays. If you want to take a personalised bag on your next trip abroad, you're in luck; our newly-expanded collection has something for everybody, and all of the bags we sell can be customised with your very own logo or artwork. Ideal for grocery shopping, or for a trip to the beach! These sleek cases will look exceptionally professional with your company logo embroidered onto them. We also sell iPad/tablet sleeves. Going on holiday? Grab a custom-printed suitcase and travel in style! Great for school, college, and university. Going camping this summer? Or maybe you're planning a hiking trip? Either way, our backpacks will come in very handy indeed. We also have a great range of book bags, holdalls, and boot bags for you to personalise!